Tucked in the corner of Newark’s historic Weequahic Park, this is the oldest public course in New Jersey having been designed by Baltusrol Golf Club professional George Low in 1913. 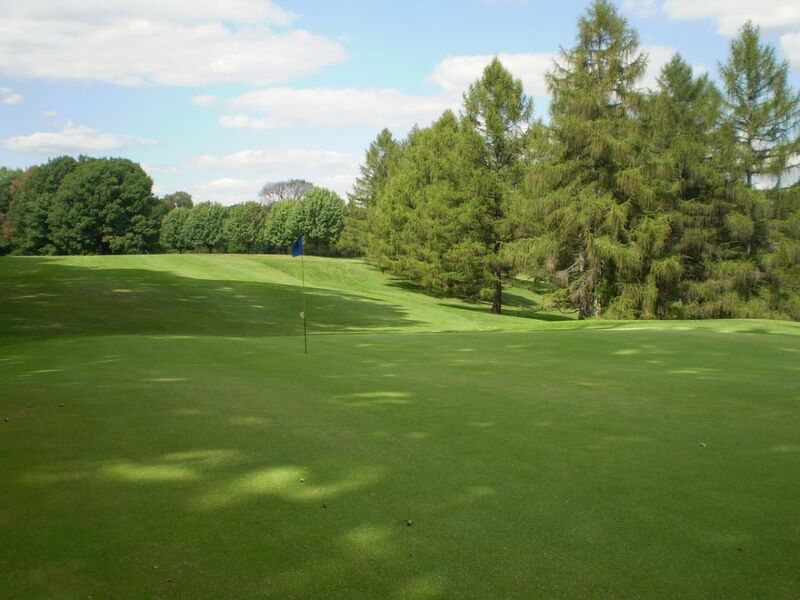 While Weequahic measures slightly less than 6,000 yards, the course offers an ideal golfing landscape and its small greens make low scoring difficult. 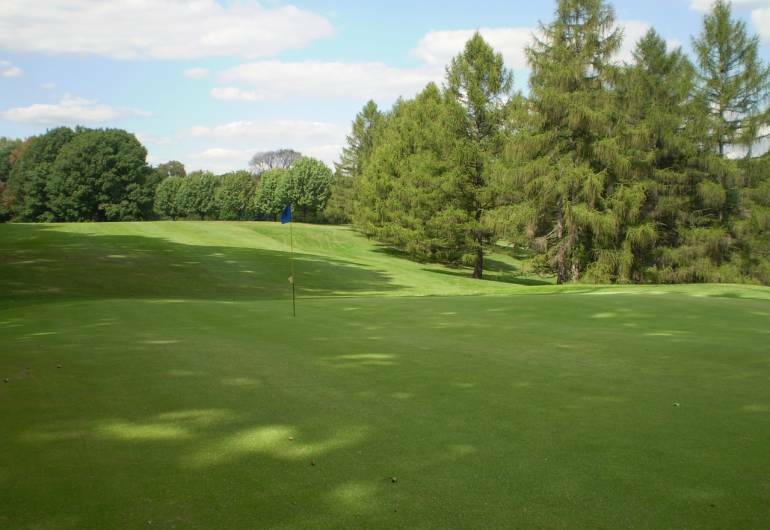 Among the best holes on this lovely course are the uphill par five 3rd with two large bunkers carved into the hillside on this hole, as well as the long par four 16th that plays to the crest of this same hill and down to the green that is set in base of its long slope. Closed during the month of January. Tee time resumes in February...weather permitting.